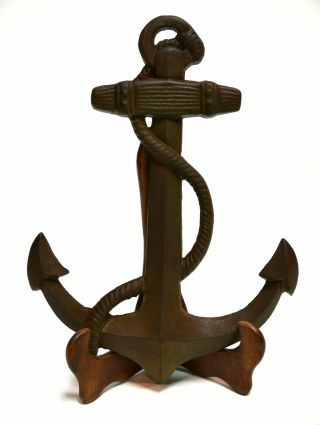 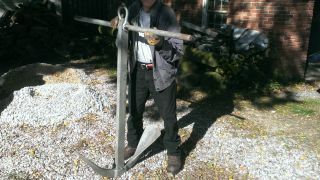 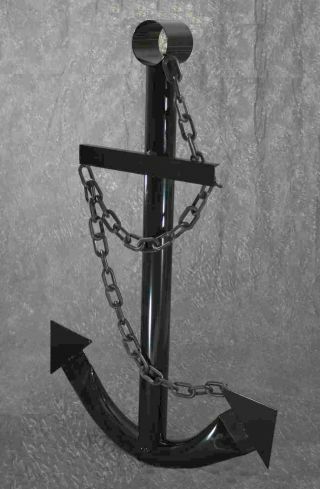 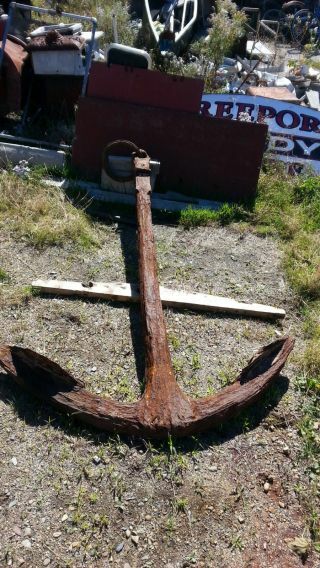 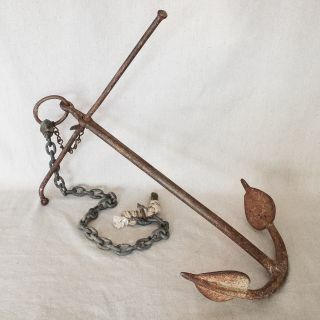 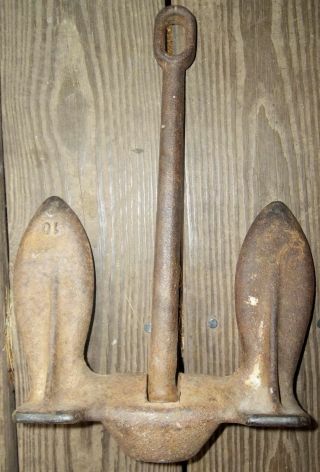 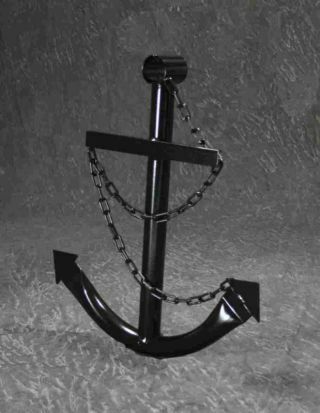 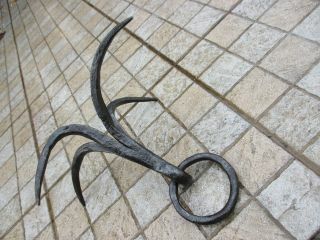 Rustic Ship Iron Anchor Decorative Wall Yard Art Nautical Decor Usa 17 " X 12. 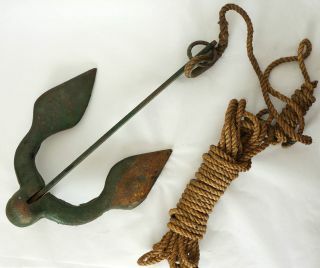 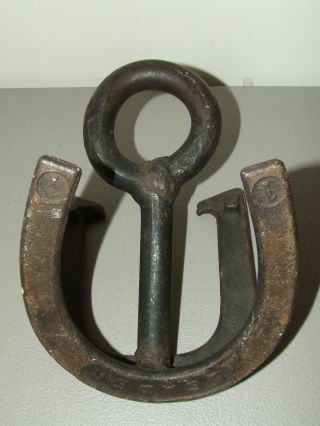 5 "
Antique Vintage Style Iron Anchor Door Knocker Antique Color Nautical Maritime. 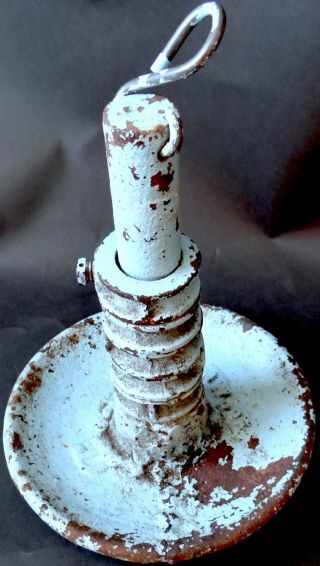 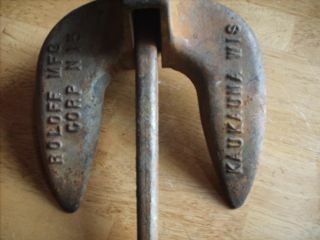 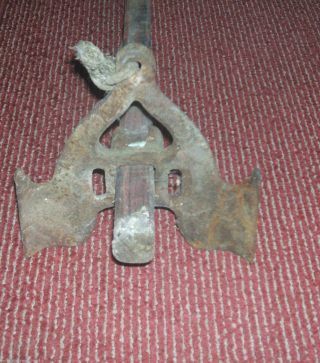 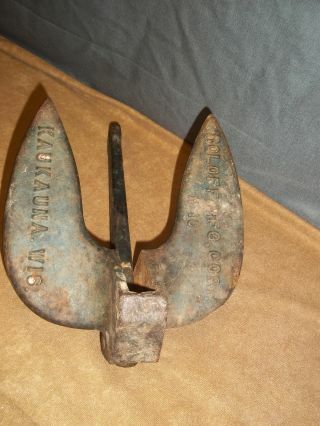 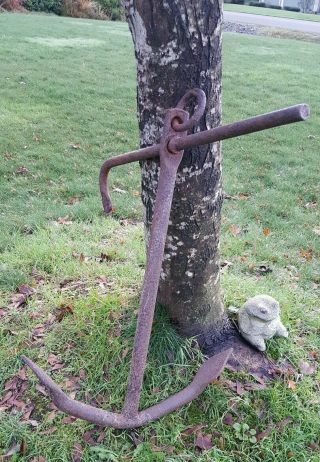 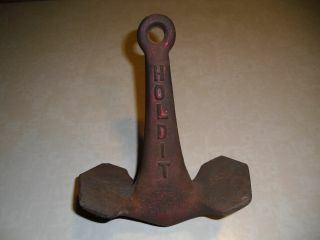 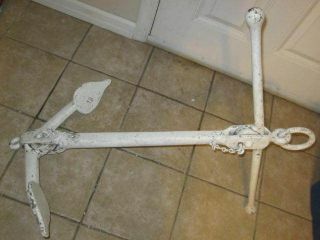 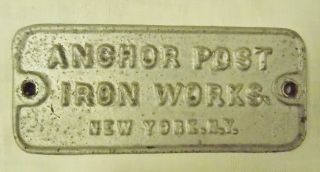 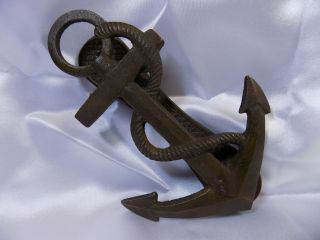 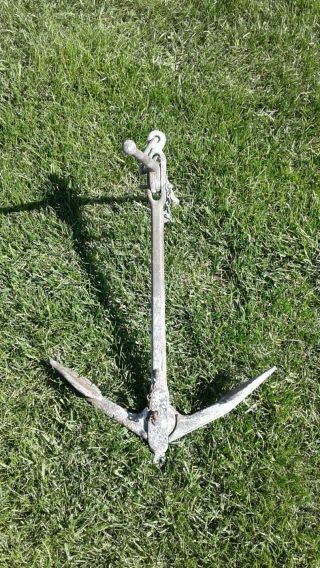 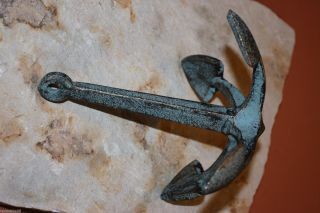 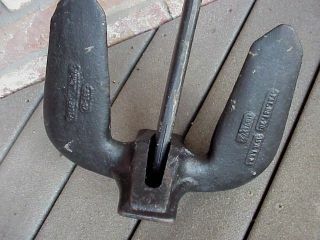 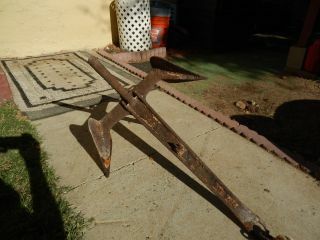 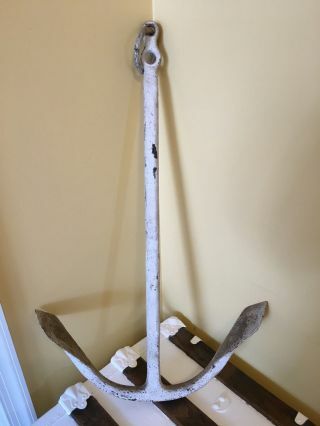 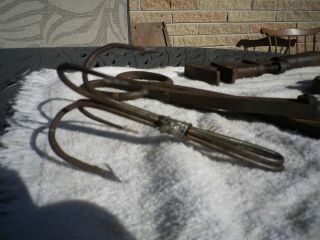 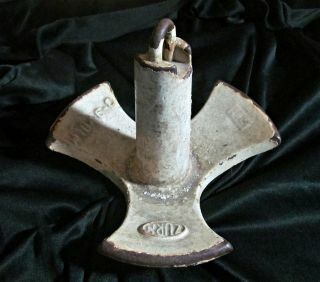 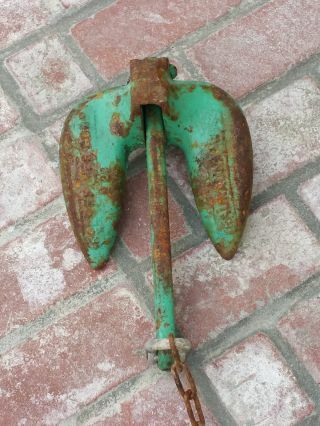 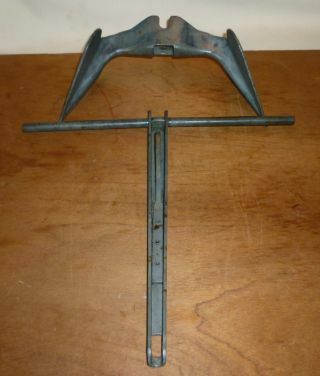 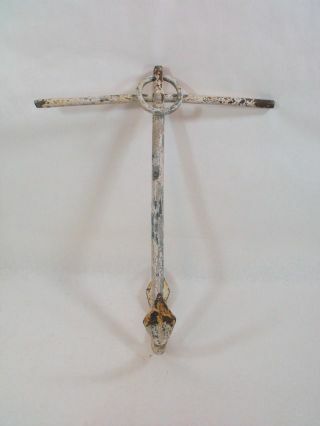 Antique Cast Iron Post Sign " Anchor Post Iron York "
Vintage Collectible Hold It Boat Anchor With Paint. 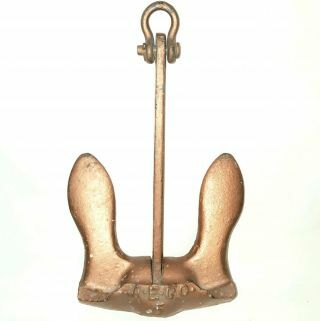 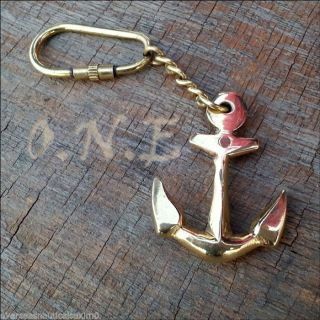 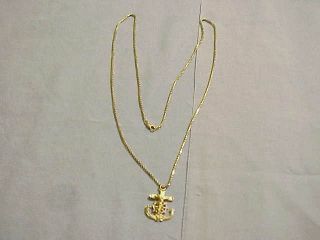 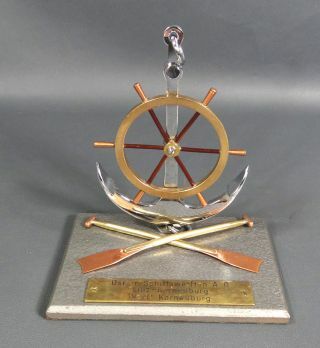 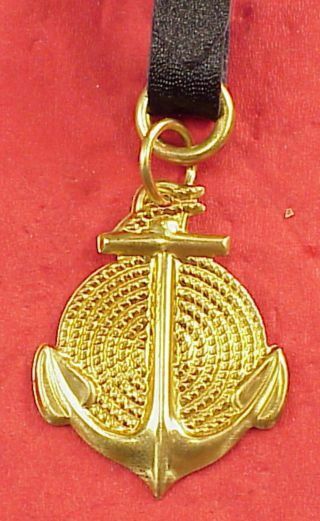 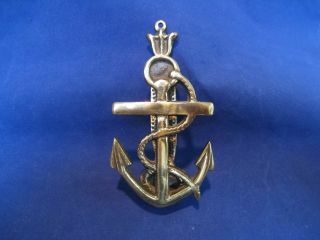 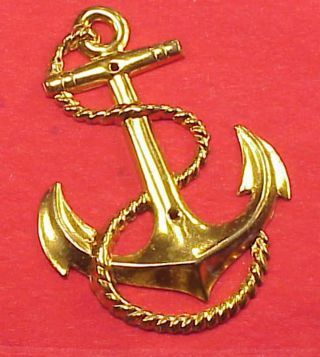 Vintage Solid Brass Marine Nautical Ships Anchor Door Knocker Maritime Decor 5 "